There are 24 Cable products. 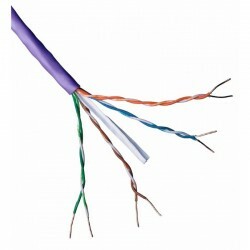 High quality cat6a cable is always in stock and available for next day delivery at Netstore Direct. If your order is urgent you can come and collect it the same day from our warehouse. Click here to contact us and arrange your collection. Do you need help choosing the right cable? Have a look at our technical guide: Whats the difference between Cat5e, Cat6 and Cat6a. 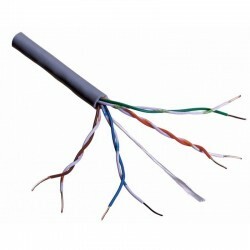 Our range of Connectix Cat6a U/FTP Cable has been designed to provide the exceptional performance required to support extremely high speed applications, including 10-Gigabit Ethernet and is available with an LSOH outer sheath or an LDPE outer sheath. 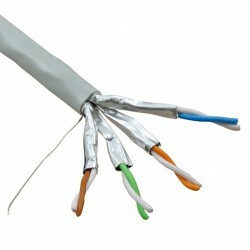 Our shielded cable has an overall Shield plus each pair is individually shielded.